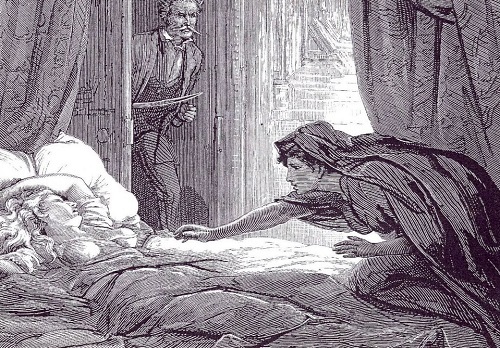 The first vampire story written by a woman was “The Skeleton Count” by Elizabeth Caroline Grey (1798-1869). She was a prolific English writer who earned the reputation of being one of the most popular novelists of the day. In particular, she wrote romances, sensational fiction, Gothic novels, and vampire stories. Though her stories are not reprinted anymore, she became remembered as one of the most talented and versatile women writers of Victorian England. Many of her favorite themes streamed into the twentieth century, paving the way for her “sisters in writing”. One of them is Stephanie Meyer, a modern American novelist. 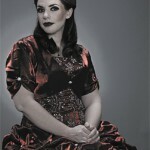 Born in 1973 in Hartford, Connecticut, Stephenie Meyer was a daughter of Stephen and Candy Morgan. She grew up in Phoenix, Arizona, with five siblings. She received a B.A. in English at Brigham Young University in Utah in 1995. Married, she has three sons. According to her books, she is familiar with teen psychology, as well as with school life. Maybe the fact that she has three sons also plays a role in her love for telling frightening stories. 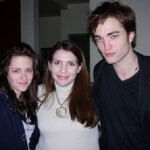 Meanwhile, in various interviews, Stephanie Meyer said that the idea for the TWILIGHT series came to her in a dream on June 2, 2003. The dream was about a human girl and a vampire who fell in love with her. In a way, it was a variation on the eternal theme “Love conquers all”. When one reads the first book in what became a series, it is also clear that Shakespeare’s “Romeo and Juliet” was a great influence. The book published in 2005, received several literary awards. Also, it became # 5 on the New York Times Bestseller List for young adults chapter books. Translated into twenty languages, Meyer’s series has sold over 42 million copies in 37 countries. Meyer has gained a following among young adult readers for her Twilight novels, set in the small town of Forks on the Olympic Peninsula in Washington state. 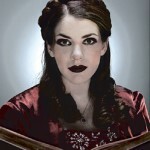 Forks has thus received an unusual amount of attention, and celebrates “Stephenie Meyer Day” on September 13. In fact, the date of character Bella Swan’s birthday, in honor of the author. 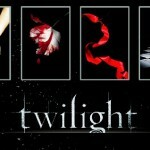 Naturally, there are countless sites, blogs, fan pages about Twilight characters on the web. However, it’s impossible to say whether Stephanie Meyer’s books could gain such popularity without the extremely successful screen adaptation of the first novel. And if not Robert Pattinson (born 1986), a young British actor well-known to the film-going public as the handsome, and tragically dying Cedric Diggory from the Harry Potter series. He immediately became popular with teenagers all over the world in the role of vampire Edward Cullen. The fame that descended on Pattinson after the film was amazing even by Hollywood standards. In the words of the young actor, “The moment I appear anywhere, people start screaming”. He says it is “totally crazy”. Among the many stories about Robert Pattinson published daily, one can single out “The Story of the Kiss”. At a recent benefit, it became known that some teen girls from very rich families were dying for a kiss on the cheek from their idol. The parents paid 20,000 euros each, and Robert Pattinson kissed two ecstatic girls on the cheek. The money went to charity. More amazing is the fact that so far, Robert Pattinson remains quite natural, and copes with his sudden fame quite well. 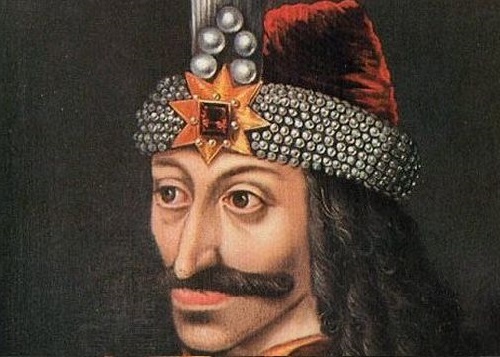 In addition to being the lead in the Twilight series, he plays in other films. And they show his considerable talent and the ability to portray different persons, Salvadore Dali among them (Little Ashes, 2008). 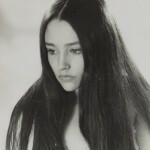 Kristen Stewart as Bella Swan reminds one strongly of Olivia Hussey, a young actress who played Juliet in Franco Zeffirelli’s film “Romeo and Juliet” in 1968. Kristen is a seasoned actress who started acting when she was a child. One of her memorable roles is that of Jodi Foster’s character’s daughter in “The Panic Room” (2002). So, the young actors are growing together with their heroes, and also trying their talents in other films. Stephanie Meyer was named USA Today’s “Author of the Year” in 2008. She was also the biggest selling author of the year, having sold over 22 million books in 2008 alone, with Twilight being the best selling book of the year. While Twilight popularity lasts, anything Meyer writes will be sold, too.